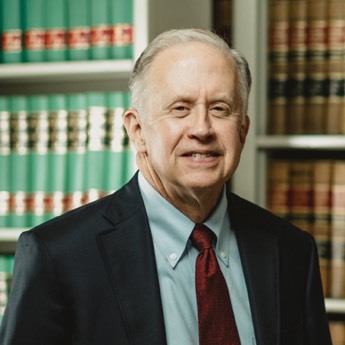 Charles H. Cuthbert, firm partner, focuses his practice on representing victims of serious personal injuries in the areas of motor vehicle accidents (including truck accidents), medical malpractice, Social Security Disability and wrongful death. He is a graduate of Harvard College and the University of Virginia School of Law. 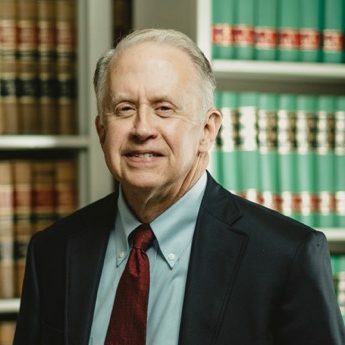 Mr. Cuthbert is a member of the bars in Virginia and North Carolina, as well as the U.S. Court of Appeals 4th Circuit, and the U.S. Supreme Court. Mr. Cuthbert is certified by the National Board of Trial Advocacy in civil litigation. Charlie Cuthbert was born and raised in Petersburg, Virginia. In addition to practicing law, he devotes much of his time to the success of the City of Petersburg and currently serves as the 4th Ward representative on Petersburg City Council.